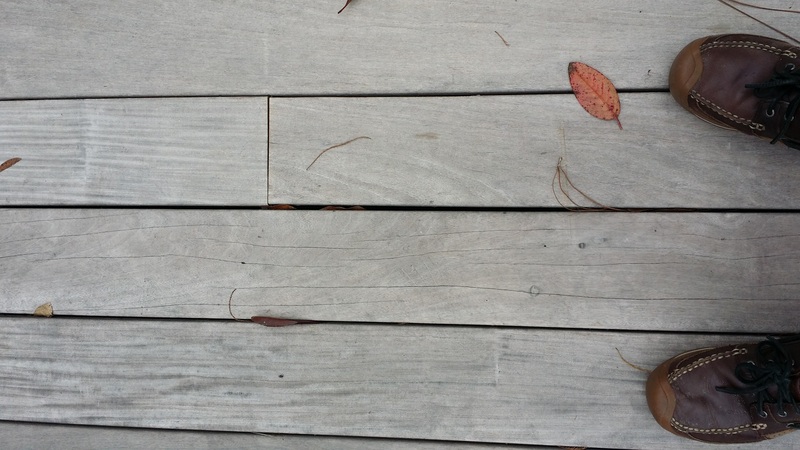 We installed this decking over a lake in North Florida this past summer without issue. Now much of it is developing splitting issues as shown in the pictures. We need some answers as to why this is occurring.This is our first time using Ipe . We used it assuming it would outperform the typical treated pine we normally would use.I suspect that it may be due to stress cracks from falling the trees, which is just now manifesting itself, others have suggested improper drying. The supplier says it's what we should expect. What say you? Its absolutely not what I would expect. That said, I think most Ipe decks you would see may be treated. It looks like this material may have been left raw? Yes, it was left unfinished. To clarify,the end grain was sealed with a wax sealer furnished by the supplier. The deck was not sealed. That shouldn't happen to Ipe treated or not….one of the appeals of Ipe is that you don't have to put anything on it for it to last. As for cause I'd guess drying, but really don't know. Will be interested in what others have to say. I received a couple PM that stated that this is normal, so I'm not sure what to think.Maybe Dr.Gene Wengert will chime in. There are actually two different failures here. In either case, the grain is separated (there is a failure) and with exposure to water, the swelling and shrinkage stresses cause the defect to become very obvious. It is not clear from looking at the pictures which of the two causes is correct here, but I favor slightly the pounding idea. 2. Picture 2 with the long cracks shows another type of defect, called surface checking. If there are just a few of these pieces, I suspect that they were on the top of the stack during air drying, so they were exposed to frequent wetting and drying. (They also may have bacteria weakness which makes the defect more likely). It is for this reason that we prefer to have a water repellent coating used on the finished deck to prevent rapid wetting and then drying, which means a lot of wood movement (shrinking and swelling). 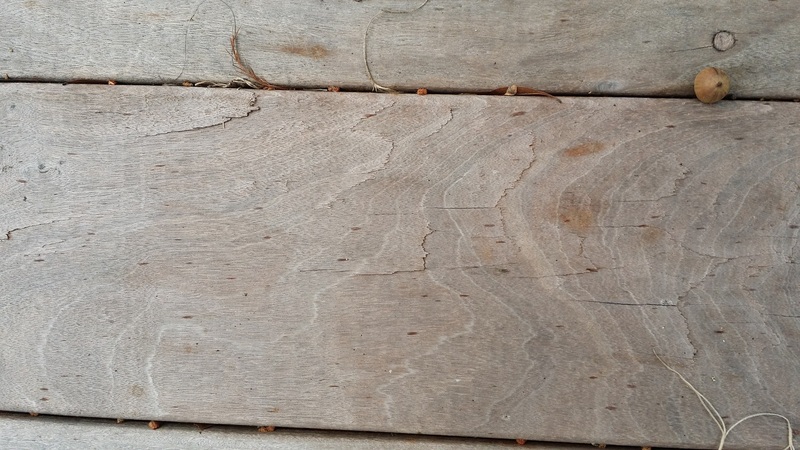 It is likely that without a coating on the deck, the exposure to weather after installation made this defect worsen, but I am hesitant to say that such exposure initially caused the defect. 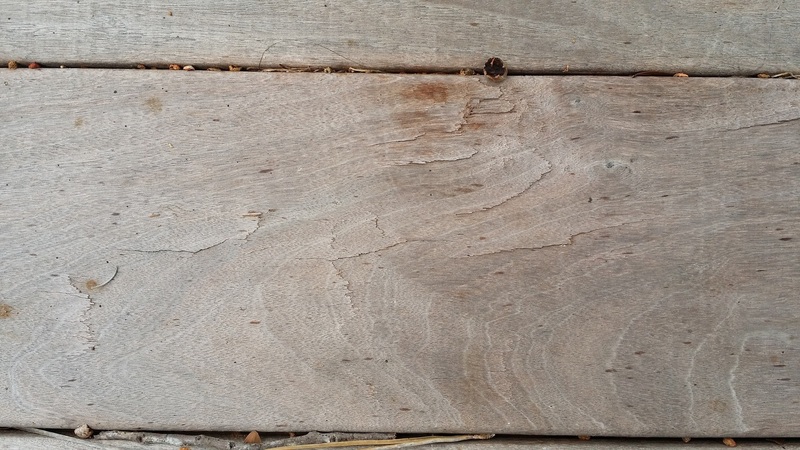 Note that these types of cracks occur in air drying with uncovered piles, so it would be common to hear, from others who also had the same air drying process, that such cracks are normal. Thanks for the detailed explanation Doc. I guess the next step is having the wood tested? Not sure who to contact but I guess a good place to start would be the University of Florida's forestry department, since it's here in town. Anyone else you'd recommend? I am not sure why you need it tested. If you expect to end up in a lawsuit, then you do need a wood expert. Usually the cost of going to court is so high that a settlement is the best course of action. If you are interested in a more detailed examination father wood, then you could hire a wood expert. I do not know any people at UF, so they may knothole the required expertise. NC State, Virginia Tech and even me would be a more likely choice, but it would cost you. I have seen "shelling" occur fairly often. Not in so numerous of boards we couldn't replace them. The surface checking I cannot remember seeing on any finished decks. We always used Messmers and refinished once a year.